The MX640 Series Industrial Printer is ruggedly built for high volume, mission critical, label printing. Featuring our fastest processor ever, the MX640 Series boosts productivity with faster communications and printing speeds. 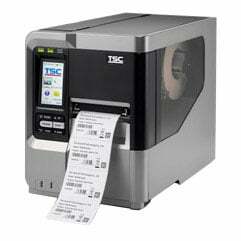 The MX640 Series is ideal for applications including manufacturing, logistics, shipping, and product identification.